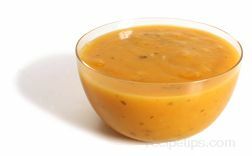 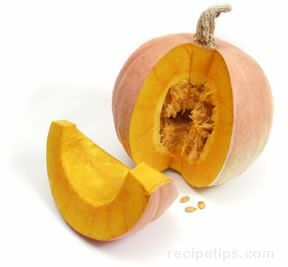 Winter squash differs from summer squash in that it has a thick skin and very dense flesh, which requires it to be cooked before eating. 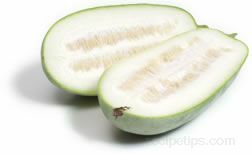 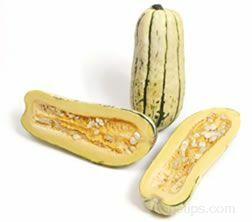 Winter squash is delicious cooked on its own but can be added to soups, stews and other dishes. 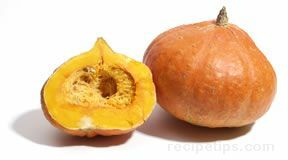 Let us show you how to prepare and cook winter squash.